iBall Andi 5.5H Weber 4G, Andi 5Q Gold 4G Announced : iBall has announced two more phones as part of their iBall Andi range. There is no specific information on why the first phone is named 5.5H Weber. The numbers 5.5 and 5 indicate the screen size of both the phones. 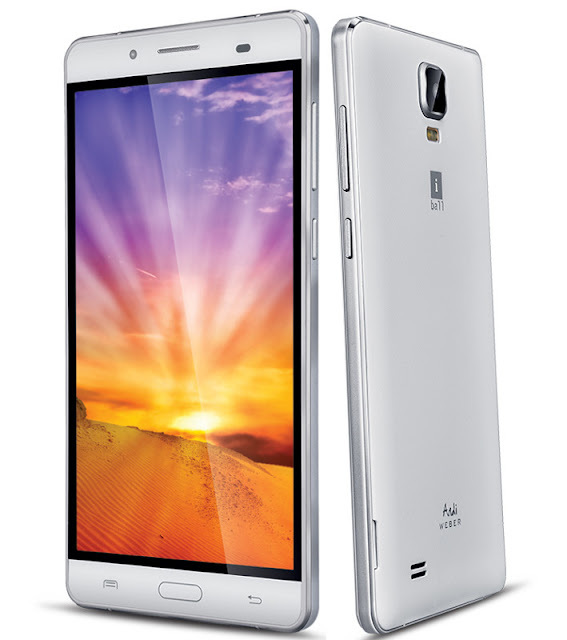 iBall has had some success in the smartphone market but the recent entry of Chinese players have hurt them a lot. And like salt to the wound, they’ve announced two new phones that are definitely not going to make a mark. The 5.5H Weber 4G and 5Q Gold 4G have nothing special to boast about. This looks iBall’s strategy to stay in the game. 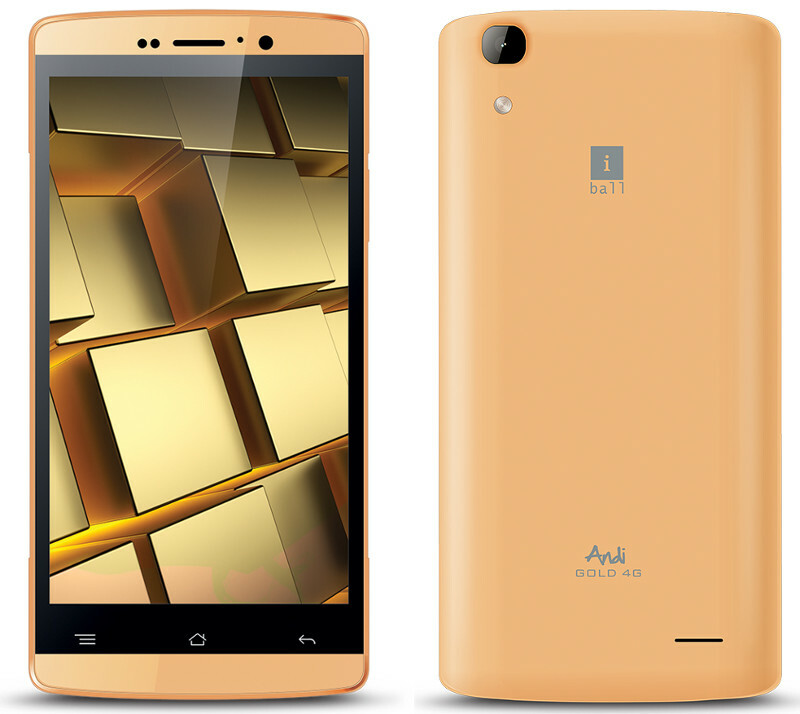 iBall Andi 5.5H Weber 4G and Andi 5Q Gold 4G, two new 4G smartphone have been listed on the official website. Both these pack a HD screen, 1GHz quad-core processor, 1GB of RAM, run Android 5.1 (Lollipop), have a 8-megapixel rear camera with LED flash and a 5-megapixel front-facing camera. Both these have dual SIM support, support for 9 regional system languages and lets you read and write in 21 Indian languages. For starters, the iBall Andi 5.5H Weber 4G has an insanely long name. The specifications are not praiseworthy too. The 5.5inch display has an HD resolution. Weber 4G comes with MTK6735M 64-bit quad-core processor from MediaTek which is found inside budget phones. There is just a paltry 1GB of RAM and a decent 16GB of internal storage which can be expanded. The camera department is also not very great. There is an 8-megapixel shooter at the rear and a 5-megapixel shooter in the front. It has a 2680mAh battery which will leave the users searching for the charger or a powerbank. The phone will be available in Gold and Silver color options. Now for the iBall Andi 5Q Gold. It comes with exactly the same hardware as the Weber 4G, excepting for the screen size and a bigger battery. The 5Q Gold comes with a 3000mAh battery, which is somewhat good to run the whole day. And as the name suggests, the phone is available only in Gold color. Both the phones come with Android 5.1 Lollipop out of the box. The prices have not been revealed yet, but expect it to be in between Rs.4500 to Rs.7000. The iBall Andi 5.5H Weber 4G comes in Gold and Silver colors and the iBall Andi 5Q Gold 4G comes in Gold color. These smartphones are expected to go on sale soon.